The Real Steel H6-S1 is a smaller, EDC friendly version of the original H6 from Real Steel Knives. It offers the same degree of refinement and detail of the original, but with a smaller blade and a slim profile frame lock. The drop point blade is made from Sandvik 14C28N steel and a Carbon Fiber/G-10 scale provides a comfortable grip on the handle. A Beta-Plus safety provides an extra level of operational safety on the frame lock mechanism. Right hand carry is enhanced with a stainless steel deep carry pocket clip. This H6-S1 model is equipped with a black Carbon Fiber/G-10 handle scale and a satin finished blade. Great Value for $$, but a mixed bag. So, this knife is perfect on a budget. A lot of people say "fit and finish"
The grind, edge, lockup, detens, centering, etc. are all perfect. However, the knife came with machine marks, small knicks, and scratches like it was already slightly used. I bought it on sale ($37) on here so for the price, I got a perfect beater knife. If I was on a limited budget and a $40 knife was a stretch for me, I would have been disappointed in the finish. 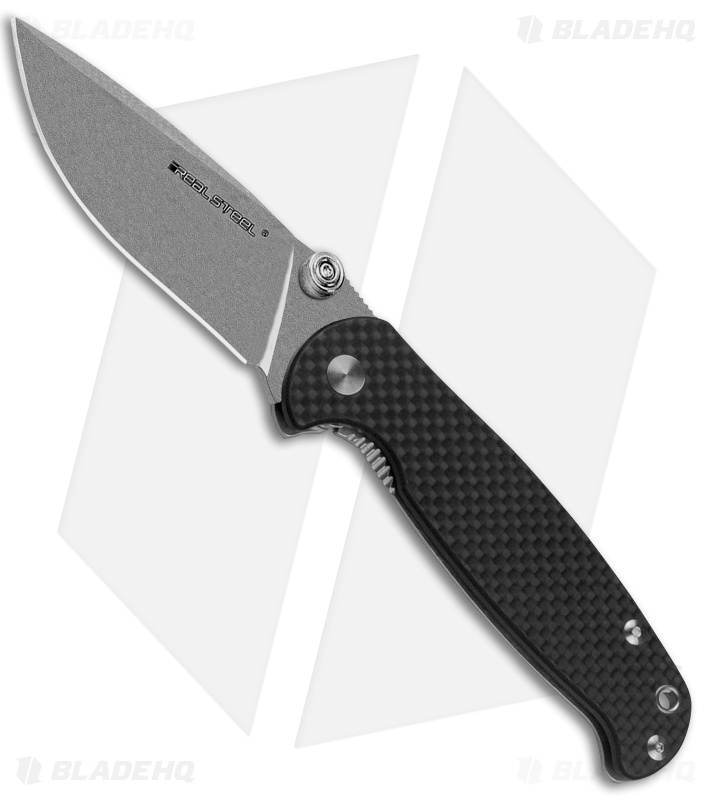 That said, you're getting ZT level solid with kershaw prices. Seems like a great intro to "nicer" knives! I have loved this knife since I got it, it feels great in my pocket and I love pulling it out to do everyday tasks. The blade keeps a pretty good edge and sharpens nice. I would definitely recommend this knife for anybody for this price!